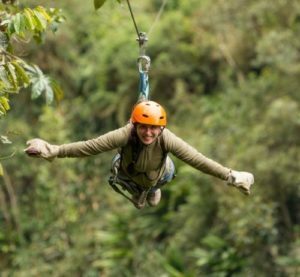 As you excitedly prepare for your Hawaiian vacation and begin deciding on which of the many different activities you want to include, you’ve probably noticed a lot of chatter about the adventurous thrill ride known as ziplining. Maybe you’ve only heard about it in passing, but you’ve probably wondered what it’s like to zipline. Well, if you’re coming to any of the Hawaiian Islands, chances are you’ll have an opportunity to see for yourself. 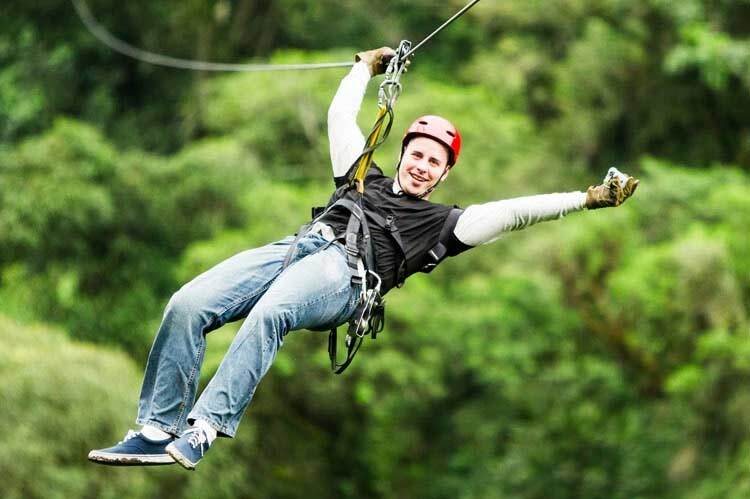 In fact, ziplining comes highly recommended, and not just by us! It’s one of the most popular activities in Hawaii. If you’re considering it but aren’t sure if it’s right for you, perhaps we can make the decision a bit easier by giving you an introduction to what awaits you once you’re strapped in for the ride of your life! Most ziplining experiences in the islands are multi-stage runs, sending you soaring high over quite a large swath of beautiful scenery. It’s one of the best—if not the best—ways to get a clear and unimpeded view of the exotic tropical wonder of Hawaii. Imagine being suspended in the air, completely safe thanks to modernized suspension systems, with nothing between you and the beauty of the island beneath your feet! Now picture yourself flying at heart-pounding speeds, the warm tropical air against your face as you zip down a series of different cables, broken into sections by platforms that let you take a breather and really enjoy the stunning views. Once you’re ready, jump back at it, flying down the zipline, enjoying every foot of the experience. If ziplining could be summed up in one word, it would be “freedom.” We’ve experienced all of the adventurous activities in the islands and we can attest that ziplining is as freeing as they come. The intense rush when you first launch from the platform, the uninhibited excitement of soaring through the air, and the ability to just let go and spread your arms all add up to an experience that everyone should try at least once. And though it’s high-flying and fast, ziplining really is for just about everyone. Most ziplines welcome young riders, as long as they meet a minimum weight requirement of around 70 pounds, on average. Where Can I Try This Amazing Activity? Ziplining experiences can be found all throughout the island chain. 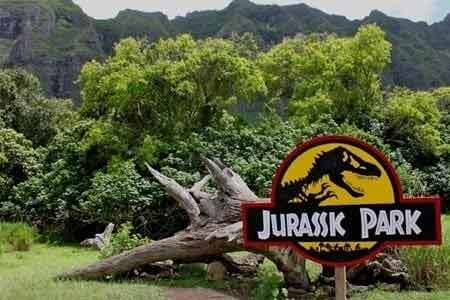 For example, Kualoa Ranch, a slice of paradise on the island of Oahu, offers a zipline adventure that comes with the added perk of being connected to many well-known Hollywood movies and TV shows. As you soar across the gorgeous terrain of the ranch, you get glimpses of some of the iconic filming locations from movies like Godzilla and Jurassic Park, as well as TV shows including Lost and Hawaii Five-0. Soaring high above this incredible terrain, you’re treated to world-class views of the island’s beauty. Rolling plains, dense jungle, and of course, the crystal blue of the Pacific.